About St. Augustine's College - St. Augustine's College, Dungarvan, Co. Waterford. 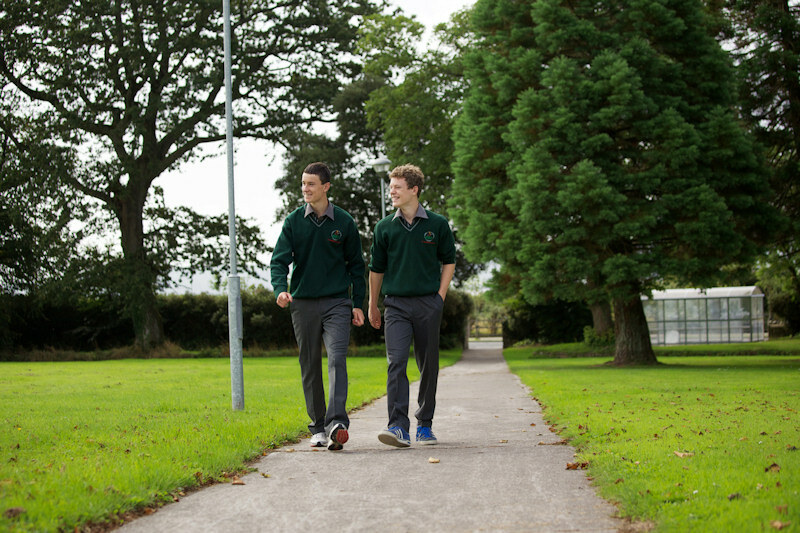 St. Augustine's College is pleasantly located on a 43 acre site about 2km from Dungarvan town centre. The school's impressive site look out across the bay to the Cunnigar and Helvic Head with the Comeragh mountains forming a sweeping background. This post primary co-educational day school is under the trusteeship of the Augustinian order. Four members of the order are actively involved in the school along with 44 lay teachers and 12 ancillary staff. At St. Augustine's our goal is to build on the foundations of Primary Education and provide a high-quality learning environment which enables students to live full lives appropriate to their stage of development. 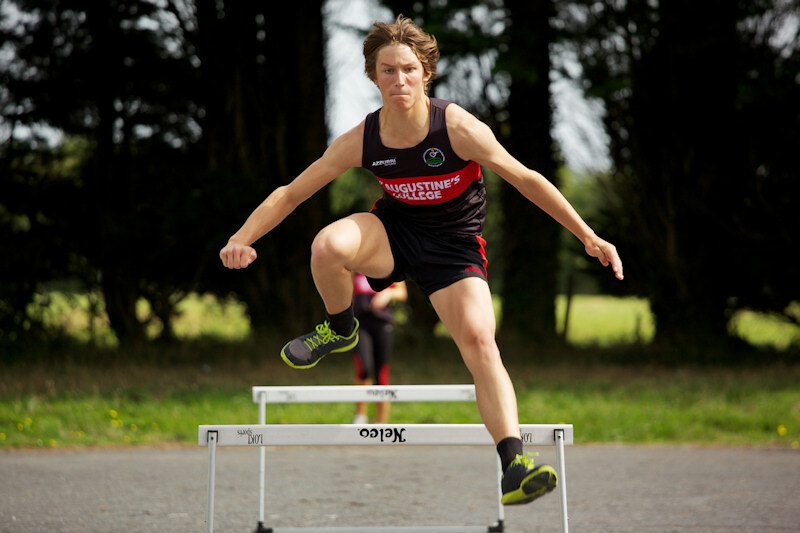 St. Augustine's College is a caring community committed to offering all of its students and staff, a happy and safe environment in which they can work, learn and play. 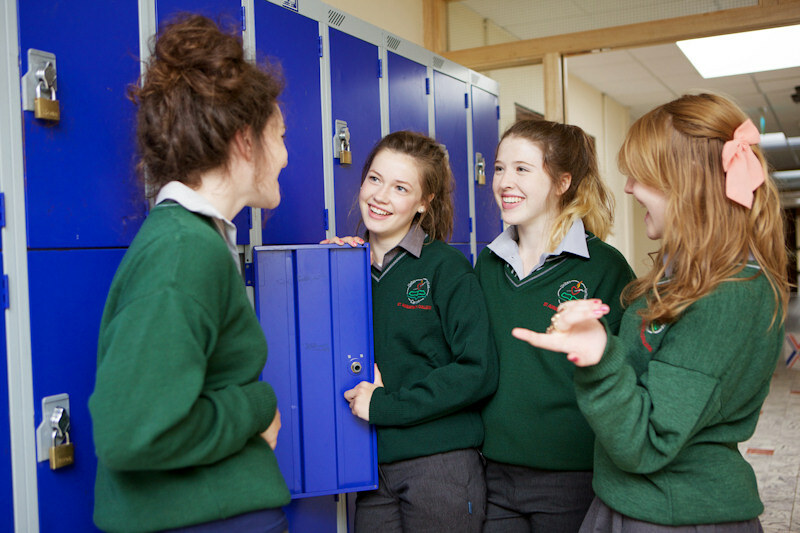 We endeavour to facilitate the academic, personal, moral, spiritual, physical and social development of each member of our school community. Our aim is to provide a balanced and well rounded education for all of our students. 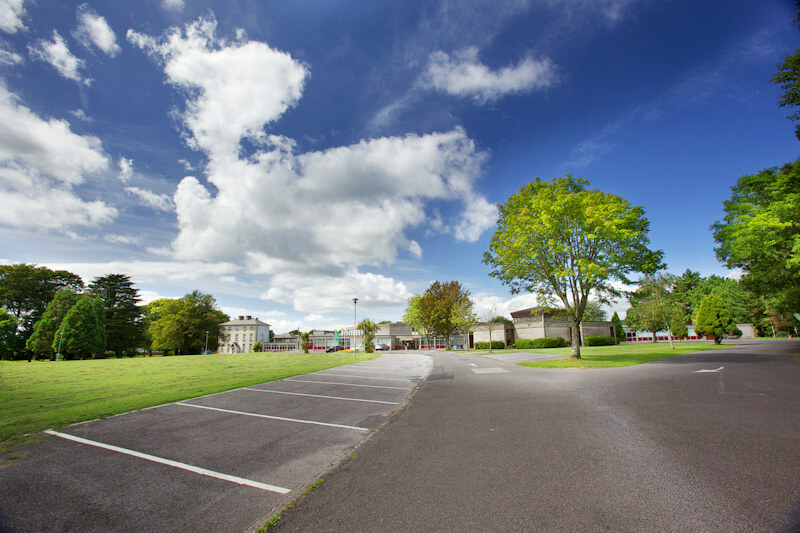 The school has been located at it's Duckspool campus, Abbeyside since 1972. This follows a long history of providing education at the former campus which was located at Main St. and Friary St. in Dungarvan town. At this time it was a boarding school for boys and continued as such at the new campus until 1990 when the decision was taken to become a co-educational facility. In time the boarding section was scaled down until we became a day school only in the mid 90's.